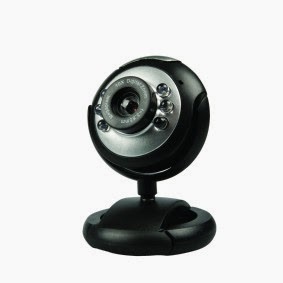 Not all USB webcams are created equal. OK, this is obvious, cheap things are on average crappier than expensive things but the difference here is really marked. I've built one of these cheap '6 LED' webcams into my project and until I got the code sorted wasn't that worried it would only do 8 FPS. I was kind of expecting an imperfect image from a cheap webcam but now my code is good the difference in performance is really noticeable. Knowing I can hit 18-20 FPS or higher with the MS Xbox 360 Live Camera I picked up later is really annoying as the basis of the project is mostly physically built and I thought I could just concentrate on the coding. The Xbox camera also does a much sharper image with more consistent colour balance and contrast. Which is important as if the camera jerkily changes colour/contrast of the output as the cheaper one is prone to, this gets detected as motion. None of this is overly surprising as the Xbox cameras were originally reasonably pricey and MS tend to make nice accessories for their consoles. So unless I can get to the bottom of the poor performance of the original camera (unlikely) I'm going to have to pull it out and replace it with an Xbox one. 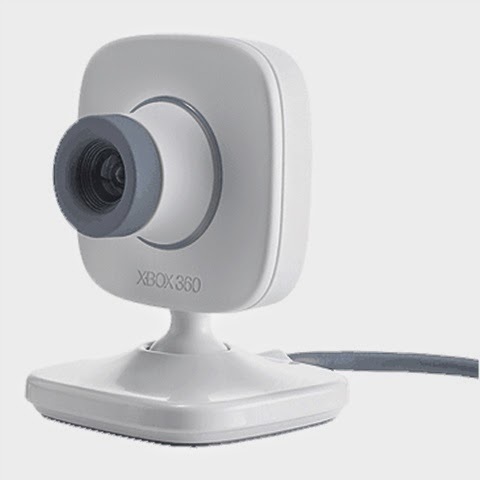 If you're thinking of a webcam based project these Xbox ones are really solidly made and seem to be supported by V4L just fine. More importantly they can be picked up secondhand for £1 from CEX, which is a bargain. So you can order a handful of identical cameras to mess about with and embed in things without worrying about cost much. The ultimate thing to use is probably the official Pi camera which produces fantastic images. But that's 25x the cost for a bare board you need to make or buy an enclosure for.